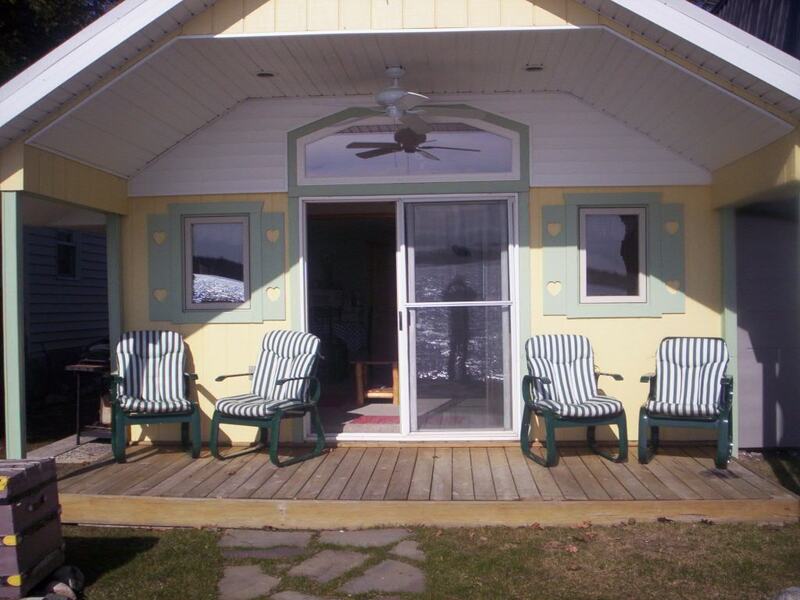 Direct lake front cottage with a soft sandy beach on beautiful Fife Lake. Sleeps 6. $700 per week. Fully furnished, recently remodeled with a 60 foot dock. Cozy,Cute and Clean.